For over 30 years, Brandsen Floors has sourced, designed, and installed reclaimed wood floors in Portland and the Pacific Northwest. Our entire team is committed to delivering the best reclaimed wood floors from initial conception to project completion. We’ll help you turn your vision into reality, and design and install a reclaimed wood floor that both looks beautiful and is built to last. 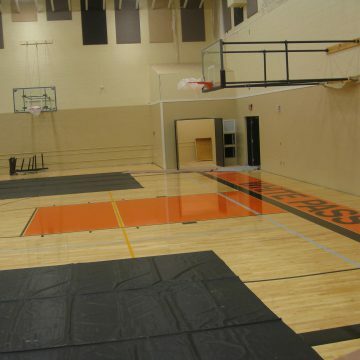 We have a proven track record of success with over 20,000 floor installation projects. 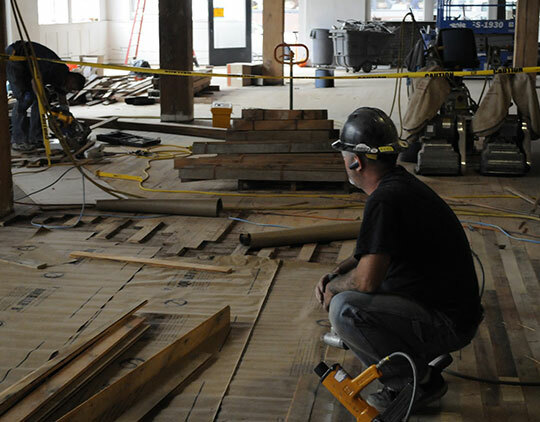 Our team understands the special attention every reclaimed flooring project needs to be perfect. 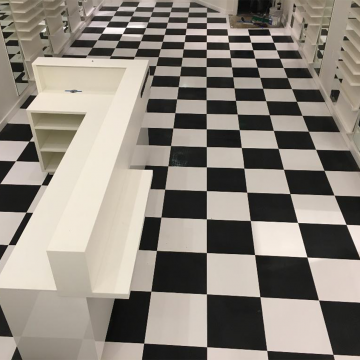 It’s crucial for a commercial flooring company to have the ability to creatively and effectively solve problems. Here at Brandsen Floors, our team has generations of experience completing challenging reclaimed wood flooring projects. Our clients love our unrelenting attention to detail and our unmatched ability to turn their ideas into a finished and functional floor. Providing a high level of customer service throughout the project – we’re not finished until you’re satisfied with our work! The Brandsen Floors team is here to help your Portland business at every stage of a reclaimed wood floor installation – from design to completion. We’re proud of our commitment to lessening our impact on the environment by salvaging, recycling, and repurposing existing floors whenever possible. Not only is this sustainable, it presents a warm and unique aesthetic that’ll give your space personality. 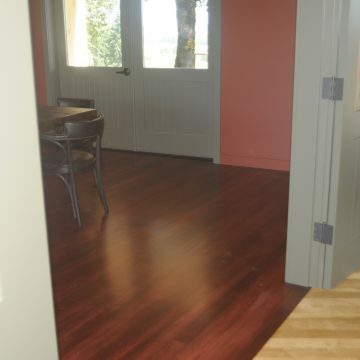 We help businesses throughout Portland and the Pacific Northwest refurbish and repair their reclaimed wood floor to bolster its durability and beauty, while ensuring the reclaimed floor retains its unique look and feel. We’ll always strive to extend the life of your existing floor before recommending replacement. We believe asset preservation should come before all else. Refurbishing historic and older floors is equal parts art and science. Since often materials are obsolete and no longer available, it takes experience and creativity to understand the structure and match the environment. 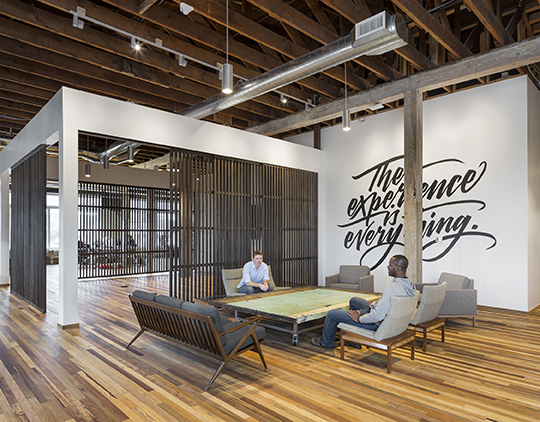 We’re always excited to partner with talented teams to design and deliver incredible commercial reclaimed wood floors. Call us at (503) 775-0034. When you choose Brandsen Floors for your reclaimed floor installation it means you’ll never have to worry about how to maintain your investment. 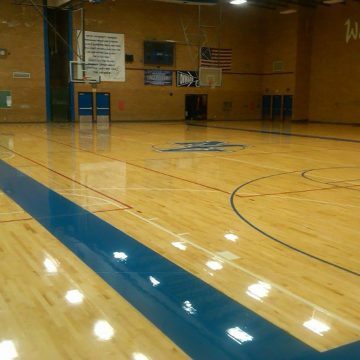 We provide ongoing commercial floor maintenance and service to all Pacific Northwest clients. Our goal is to help extend the life of your floor and we’ll do everything possible to ensure your floor lasts for years to come. At our initial meeting, our priority will be to understand your vision and goals for your project. From there, we’ll discuss the scope of the hardwood floor installation and review design details. We’ll procure all the reclaimed wood, guaranteeing it’ll be ready for the start of your project. Our proven labor management team will ensure the correct numbers are available to finish your reclaimed wood floor project on-time and on-budget. Before installation, we’ll analyze the substrate and anticipate any potential issues or delays during the project. Throughout the entire installation process, our team will keep you updated on progress, listen to your needs, answer any questions that pop up, and incorporate your feedback. We’re dedicated to your 100% satisfaction. During the project, we document everything in a Project Progress Portfolio. At the end of the job, we’ll ask for your feedback in our 10-point customer satisfaction survey. Finally, we’ll give you all the warranty information on your floors reclaimed wood and the maintenance details and options for your ongoing maintenance. ADA compliance is necessary in order to limit your fiscal liability. 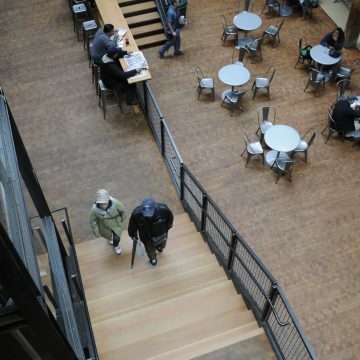 Here at Brandsen Floors, we’re experts in completing ADA-Compliant flooring projects. If you have any questions on ADA compliance, please give us a call. 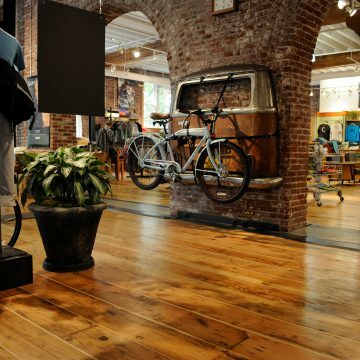 We Can Help Make Your Commercial Reclaimed Wood Flooring Project a Success!